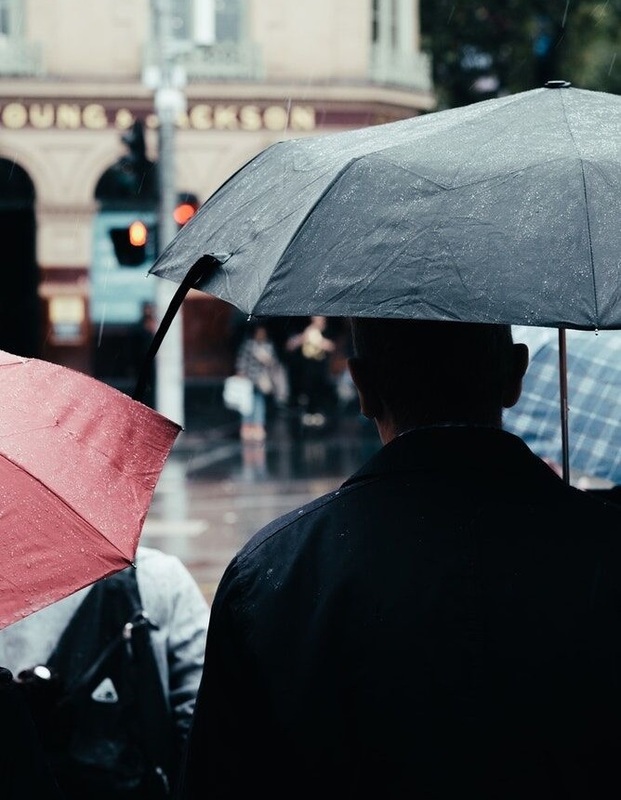 Commercial Umbrella helps you protect your assets by providing liability limits above and beyond your other insurance policies. In some cases, it even broadens your protection. Due to the unpredictable nature of jury awards, Brown Insurance recommends that your business insurance program include this coverage. Talk to Brown Insurance about your business operations. We can advise you on what kind of liability coverage you need to protect yourself and your company. Give us a call and we’ll help make sure you’re covered.